He's making a splash on Twitter with his spell check-free tweets, but his music is still what keeps us wanting more. 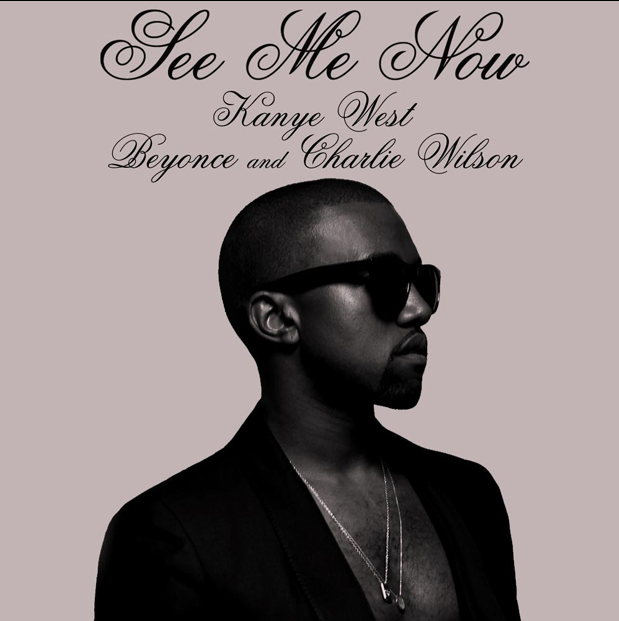 Check out his new track, See Me Now, featuring Beyonce and Charlie Wilson. To download the track, click here.